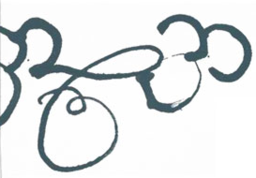 Thirty Bench is a producer of premium wines grown exclusively on estate vineyards in the Beamsville Bench appellation, a superior winegrowing region on the Niagara Peninsula. At Thirty Bench, we focus on what the vineyard does best, growing Riesling and classic red varietals on vines managed for low yield and maximum fruit intensity. 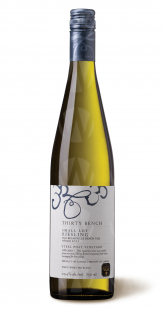 Our wines are carefully crafted by a skilled winemaker in small lots, ensuring every single bottle of Thirty Bench wine boasts exceptional quality and flavour. Many of our wines are rare and hard to find, but they are even harder to forget. 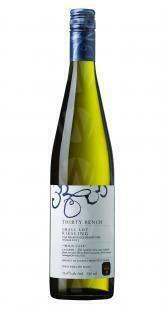 We look forward to welcoming you to Thirty Bench.